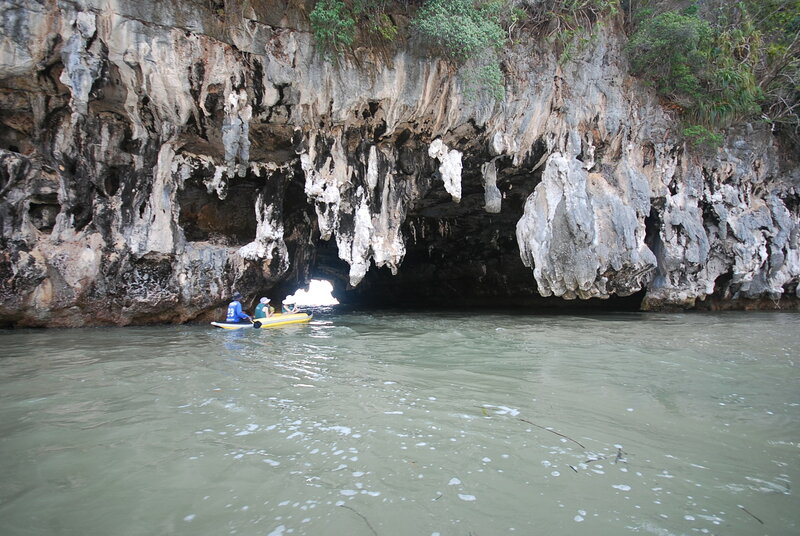 I’ve been asked by many customers who rent property from me which is the best boat trip to do when they are in Phuket. 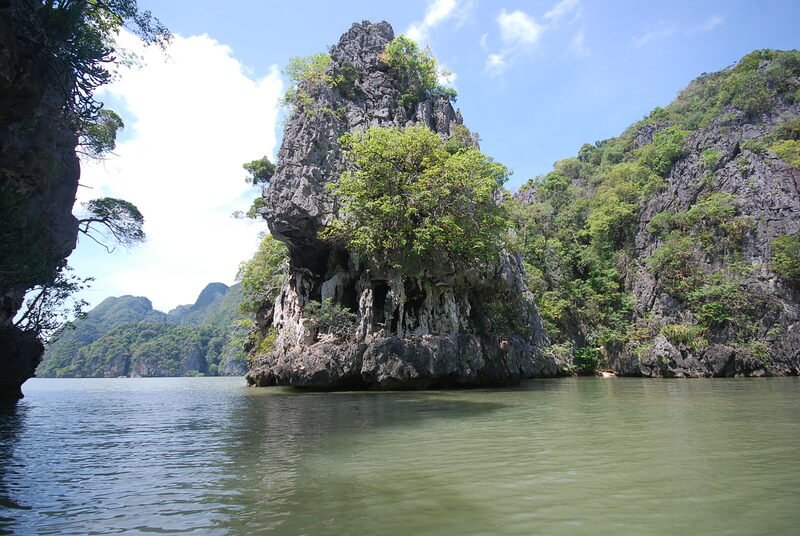 It’s difficult to answer as all of them are interesting but my favourite one is Ao Phang Nga National Park where the popular James Bond Island is located. Here’s a tip for you! I did not buy a package trip from an agency because I didn’t want to join a big group of tourists which would be very crowded and difficult to get nice pictures without someone in your way. Also you would need to follow the group schedule which is not flexible if you would like to stay longer in one place. To do this you can drive from Phuket or hire a driver to drive to the pier. It’s best to arrive at the pier before tourist groups and start your trip earlier than them. I recommend you arrive at the pier no later than 10 am. If you buy a trip from a tour agency they will pick you up at the hotel early in the morning, like 7 am, by a minibus and your bus will go around to pick up other people to join your trip. 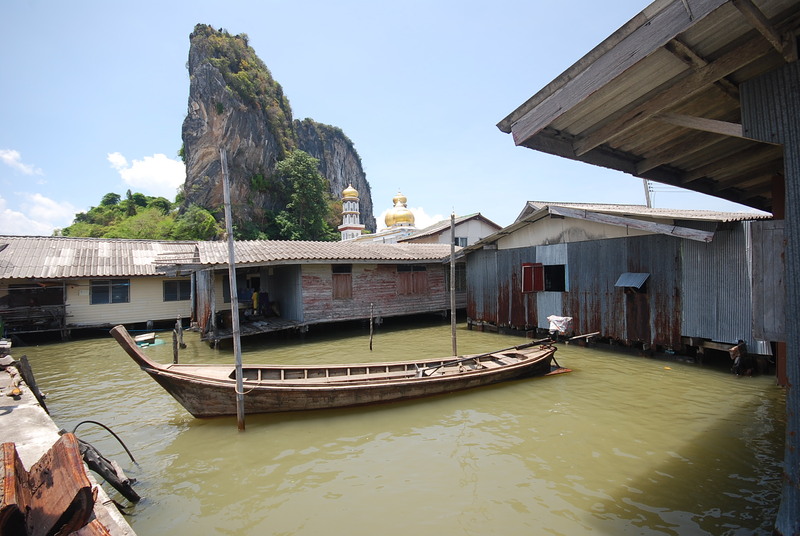 You will probably end up sitting in a minibus for 2 hours or more before you arrive at the pier in Phang Nga and you would probably arrive at the pier around 11 am. And the same on the return journey. 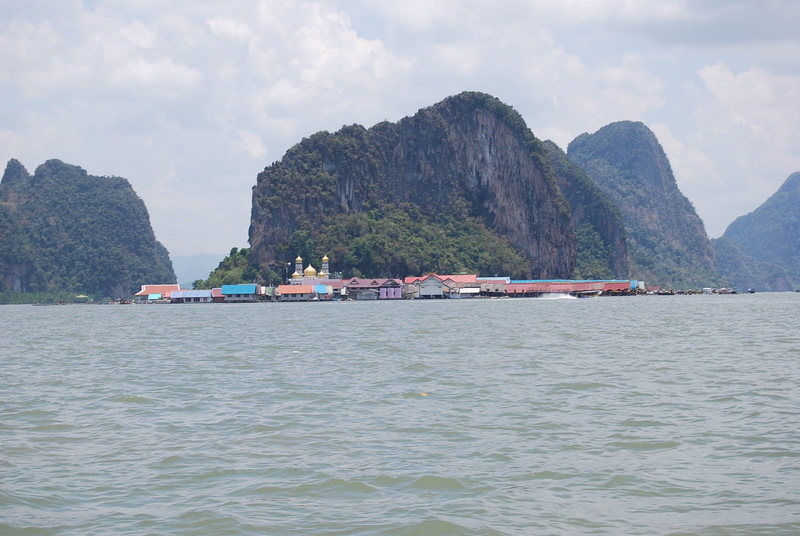 We arrived at the pier and hired a long tail boat for 1,500 Baht to take us around. This price is a standard price for no more than 5 people. They have a big sign to show the standard price by number of people which is specified by the Local Sub-district Administrative Organization. 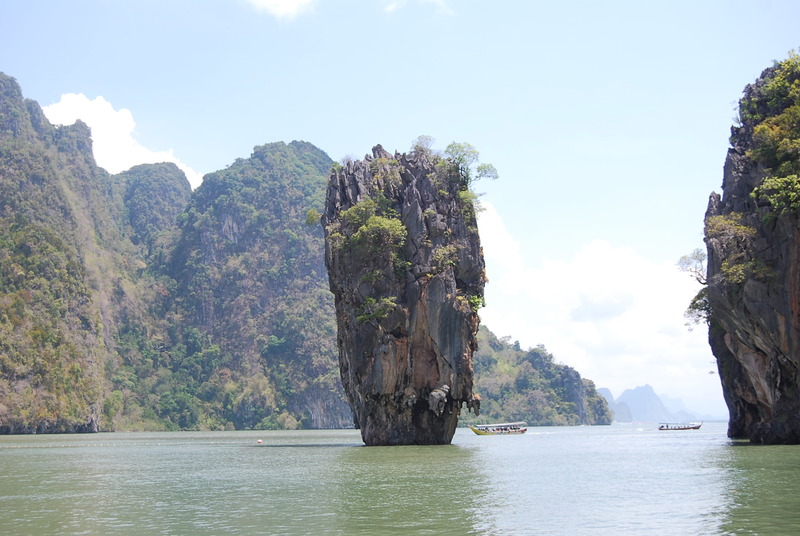 Please note that this price does not include the canoe fee and a National Park fee to visit James Bond Island. 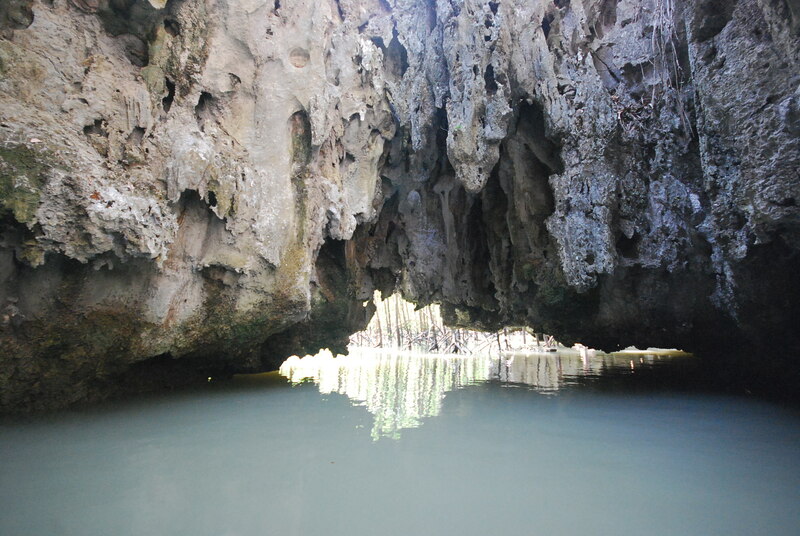 The first destination was to go canoeing. 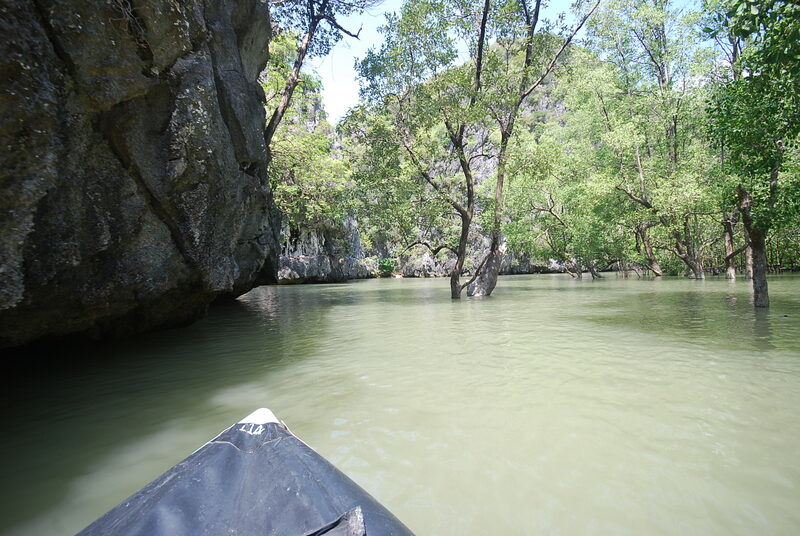 As we started the trip early there were not many tourists around and I was truly enjoying the natural surroundings for the first time compared to previous visits here because there was no noise from tourists or canoes hitting each other like before! The advantage of arriving in the morning is that is less busy, it is cooler and the light is better for taking photos. 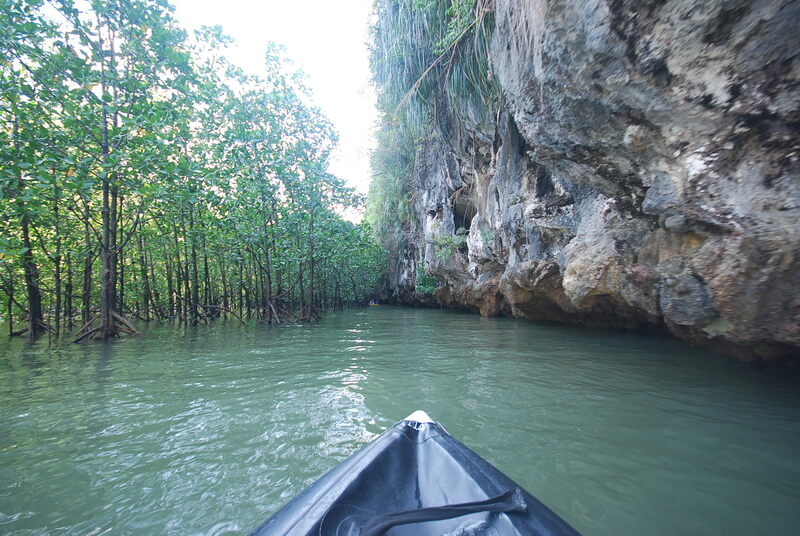 We paid 300 Baht per person for canoeing which included a friendly canoeing man. 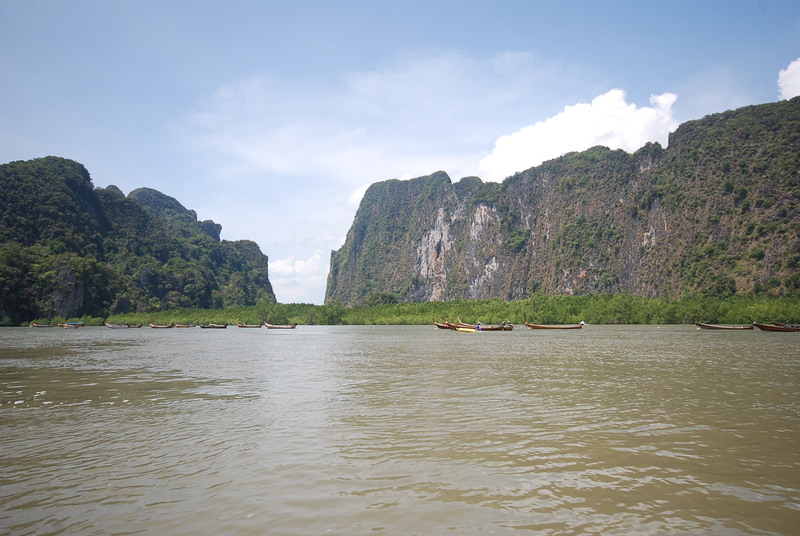 After we finished enjoying canoeing we headed to James Bond Island. 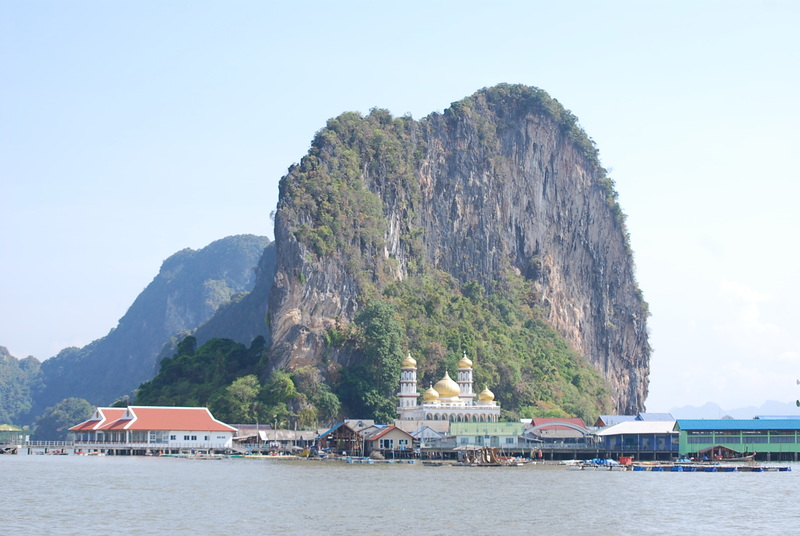 Really not much to do here apart from taking a lot of photos of the famous island and rock pillar made famous in the movie, James Bond: The Man with The Golden Gun. 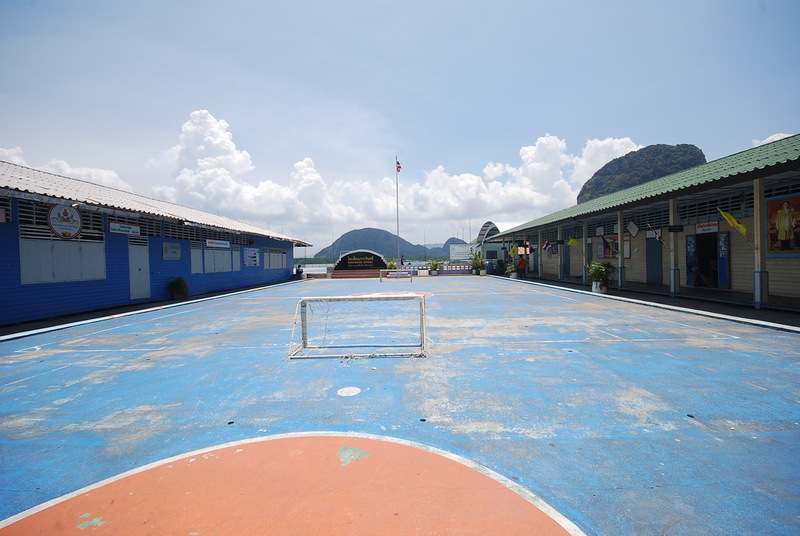 There is a fee to land on the island which is 200 Baht per person for adults and 100 Baht for kids. 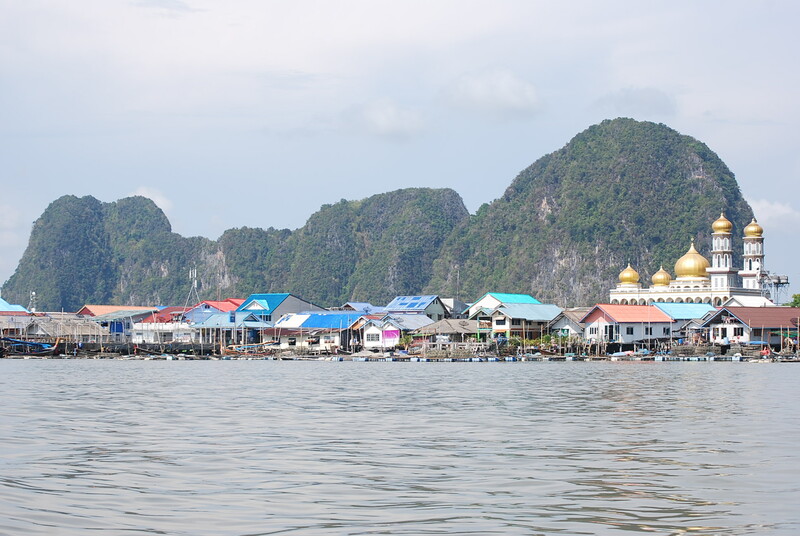 The last destination was Koh Panyee, a Muslim village that is built on the water and looks like it’s floating. 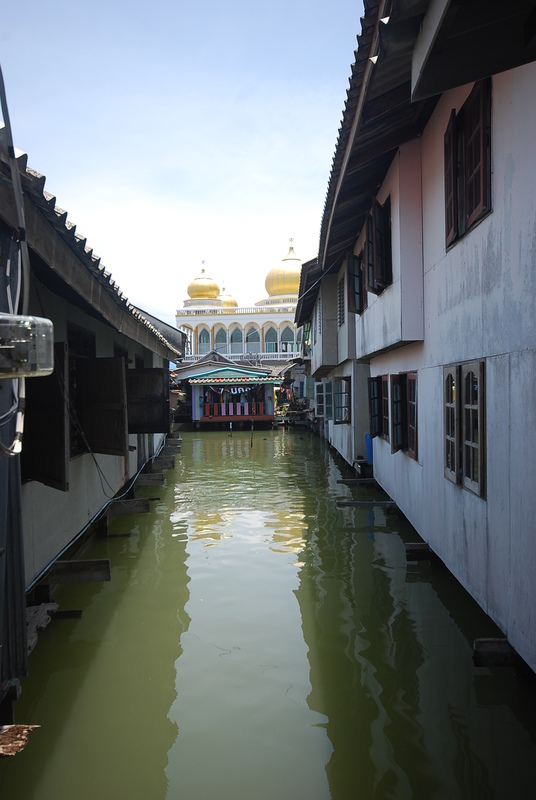 But the village does not float – only their soccer pitch is floating! The buildings are on stilts and pillars. The village has about 4,000 residents, a school and a hospital. 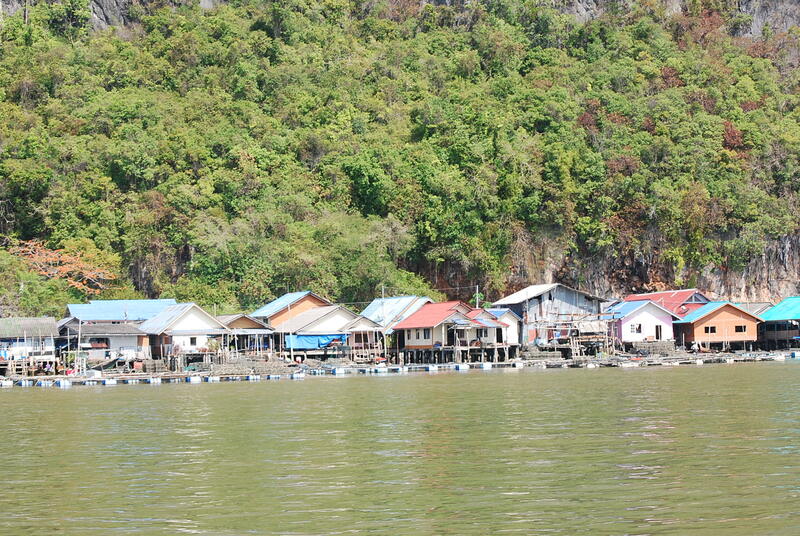 Most of the residents are fishermen, some are souvenir sellers and restaurant owners. 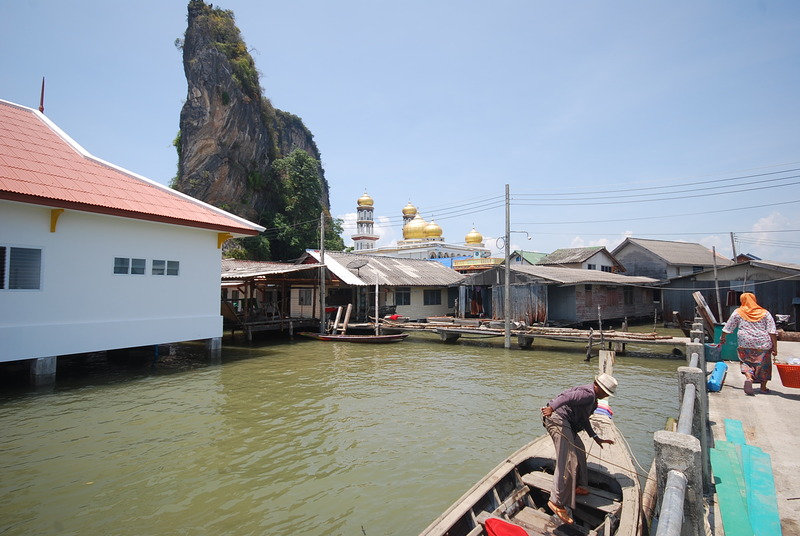 There is a beautiful golden dome Mosque in the village which was really amazing to see from a distance in the middle of the water. After lunch in one of the restaurants we walked around the village to explore and I can say that it was really interesting to see people who live in the middle of the water. Even though I’m a Thai person who has seen a lot of different Thai lifestyles, it still amazes me. 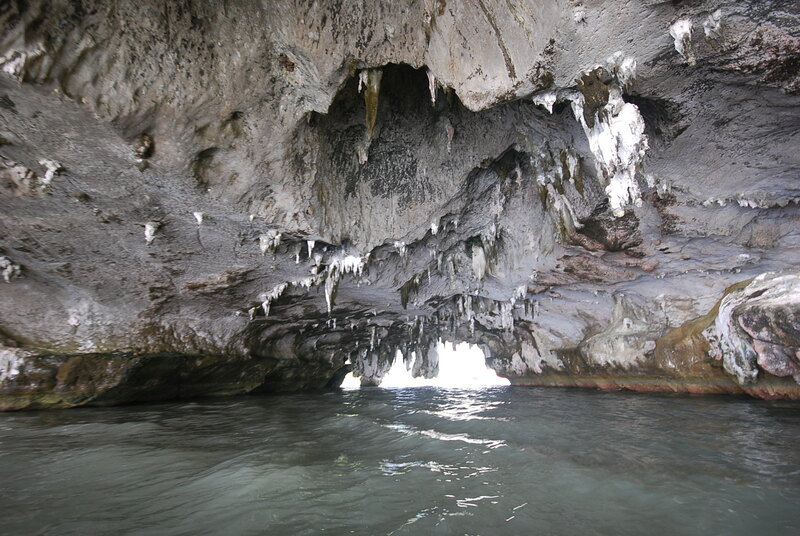 It’s a very unique place in Thailand that you must visit if you are in Phuket. Amazing Thailand! 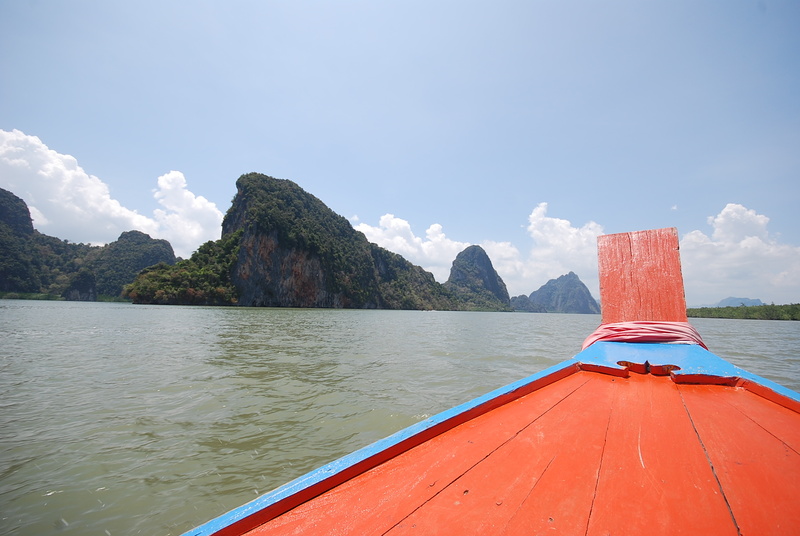 We spent about 4 hours and our boat driver was very flexible with the time and allowed me to direct the boat to locations where I wanted to take photos. 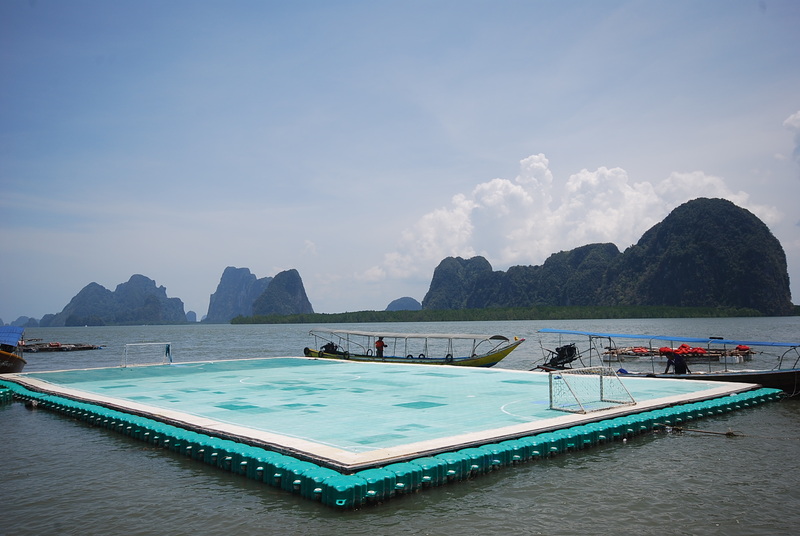 A floating football pitch – best location ever! 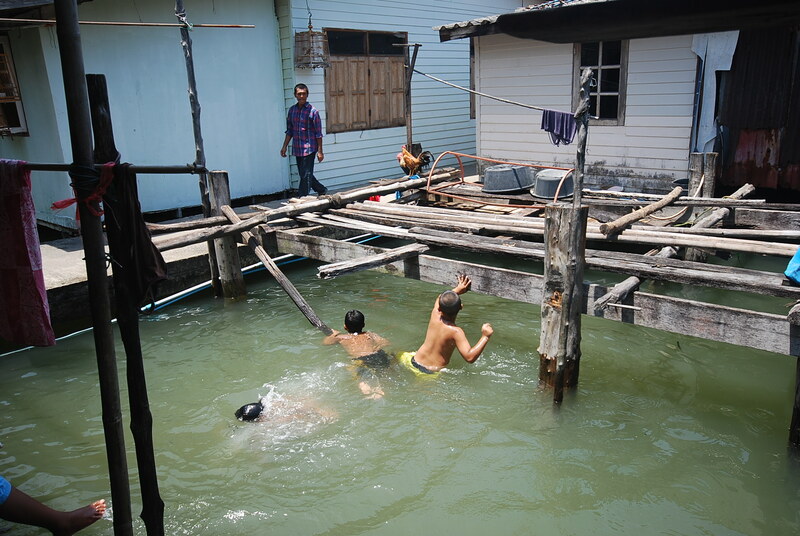 The village boys enjoying swimming in their private pool!